AVT | Experiences. Enhanced by Technology. Audio Visual Technology are Qatar's leading provider of AV products, integrated AV/IT systems and Electronic Surveillance services. We provide audio visual services to a wide range of customers including sports stadiums, government buildings and TV broadcasters. From our state-of-the-art offices in Doha, AVT are at the forefront of integrated AV/IT systems. Our core AV offer is supplemented by the latest digital technology, from SMART offices to DOOH. 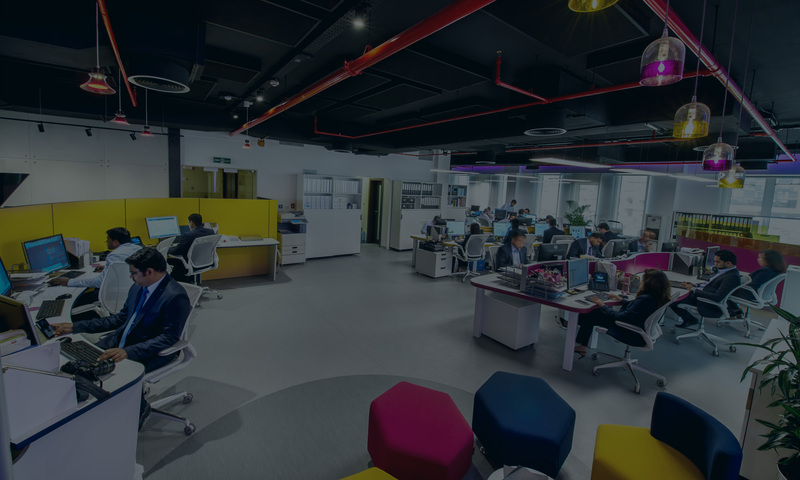 Over the last eleven years we have developed into the leading innovative provider of AV products, integrated AV/IT systems and Electronic Surveillance services in the region. 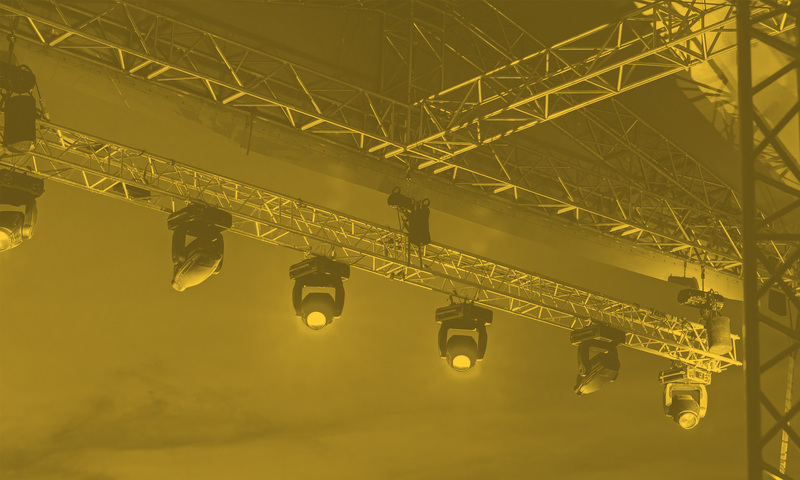 Our core AV offer is supplemented with specialist services including Broadcast Engineering, Creative Lighting Design and the latest Digital out of Home (DOOH) technologies. 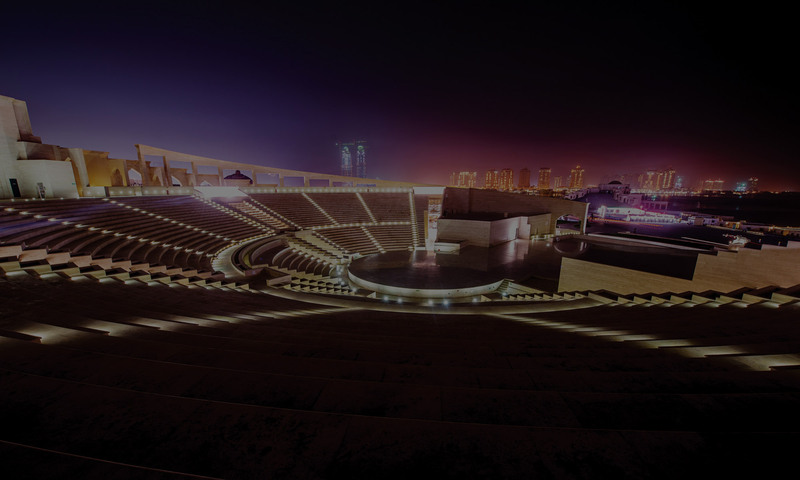 We are renowned in Qatar for our expertise in the audio field, acoustics, sound reinforcement and live event sound systems. We have the very best engineering team in Qatar who specialize in this field and our reference projects back up our claim for technical excellence in this sector. AVT clients rely on our in house team of system designers, project managers and engineers to provide the highest level of technical knowledge and deliver the most up to date technology available in the market. 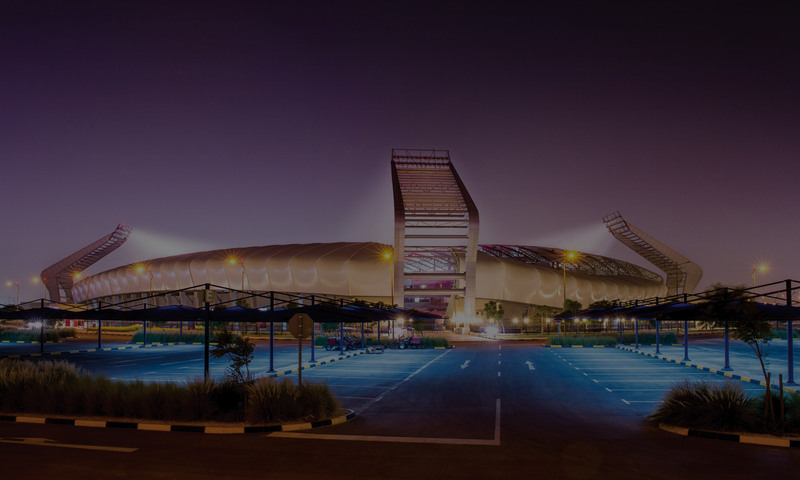 We are fortunate to work with a wide range of customers in Qatar including sports stadiums and complexes, government buildings, corporate headquarters, television broadcasters, colleges, universities, retailers and high profile VIP private clients. Many of our clients have been working with us for over a decade and these trusted partnerships form the solid foundations of AVT and the core values that we standby. Our brand partners are the leading European and North American brands that you would expect our design team to demand. We work hard in developing the supply chain to ensure clients receive the very latest products at the best prices available. 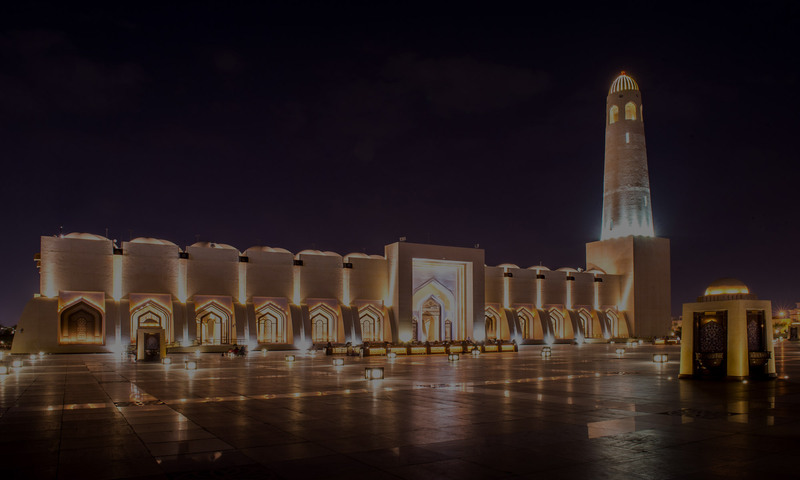 We created a complete design for one of Doha’s most iconic and culturally significant buildings. AVT LIGHT BY DESIGN is a specialist division within the company that deals with Grade “A” lighting schemes. Intelligent audio systems for conferencing, events, presentations and productions. 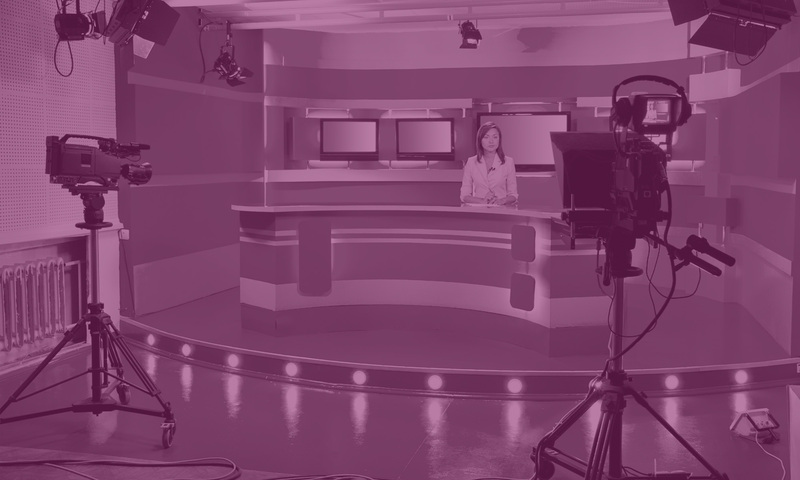 Expert solutions for Studios, Outside Broadcast Facilities, Transmission and Automation, Master Control Rooms and outside broadcast truck builds. Control systems are designed to simplify your AV technologies so the events and collaborations that depend on them run seamlessly. Always-on, always-ready presentation appliances that inspire participation. 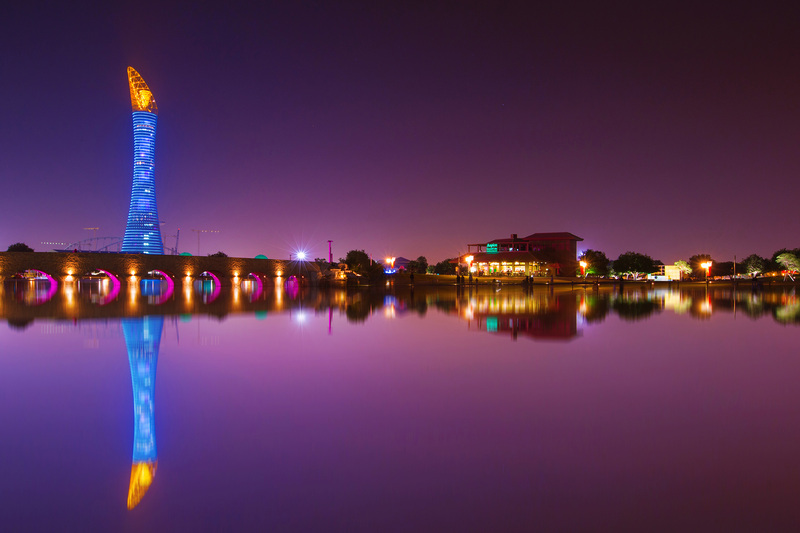 High performance projection solutions that capture and communicate beautifully. LED displays that dominate the space with flawless performance. Large Format Screens that dominate the space and deliver the message like no other. Digital signage – the new kid on the block. 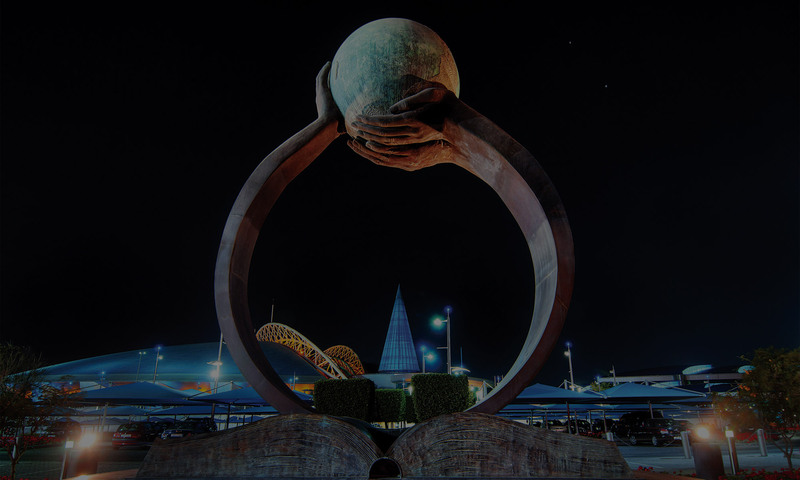 Bring together a world of technologies and services, applications and devices to connect networks, organisations and their people anywhere, anytime. We offer interior and exterior security camera systems, onsite storage, and video management software and control room fit outs. Providing the A to Z of AV. Our end-to-end solution means you can entrust all your audio, visual, lighting and security needs to us. We’ll help brief, plan, design, source, install and manage your technology infrastructure, meaning efficiency and cost savings for your business.